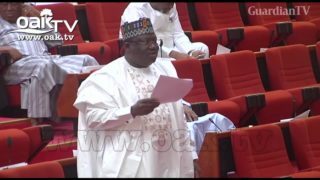 Fuel subsidy arrears, bad legacy of PDP, says Senate Leader. 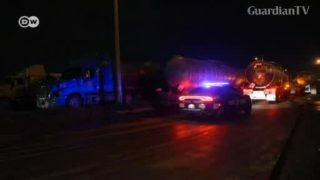 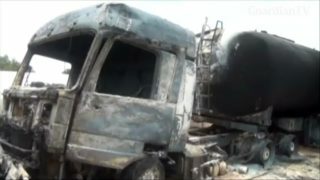 At least 39 people were killed and more than 80 suffered serious burns after a fuel tanker collided with a vehicle in Democratic Republic of Congo on Saturday (October 6), the country's minister of health said. 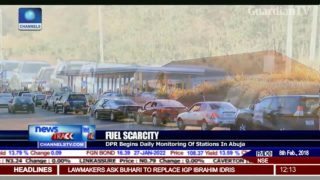 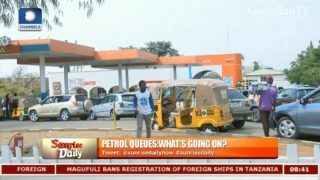 Fuel scarcity - DPR begins daily monitoring of stations in Abuja. 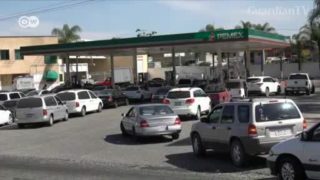 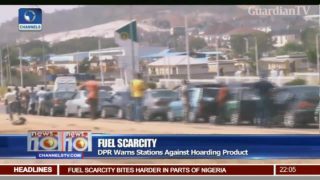 DPR warns stations against hoarding fuel. 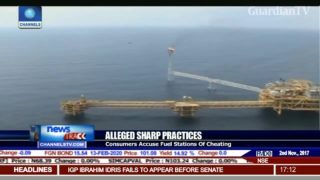 Consumers accuse fuel stations of cheating. 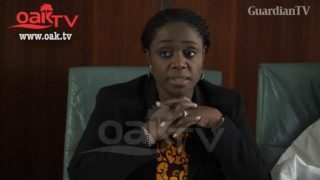 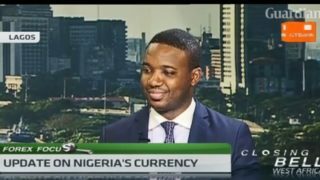 The central bank of Nigeria sold an undisclosed amount of dollars today to settle a backlog of foreign exchange demand for airlines, fuel and raw material imports. 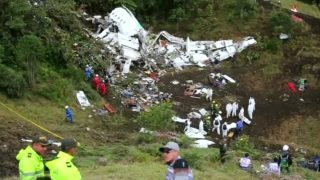 Investigators are looking into reports that a plane which crashed in Colombia killing 71 people may have run out of fuel.